The LEED rating system, developed by the U.S. Green Building Council, is an internationally recognized green building certification system aimed at improving the metrics that matter most to building owners and the community: energy savings, water efficiency, carbon dioxide emissions reduction and improved environmental effects. Purchased by Doyon in 1995, Kantishna Roadhouse has undergone numerous improvements and building additions. As part of the recent certification process, the Roadhouse implemented a recycling program and installed new windows, LED lighting and low flow appliances. These improvements and many others, provided ways to maximize efficiency and environmental sustainability of the building to help achieve Gold certification. 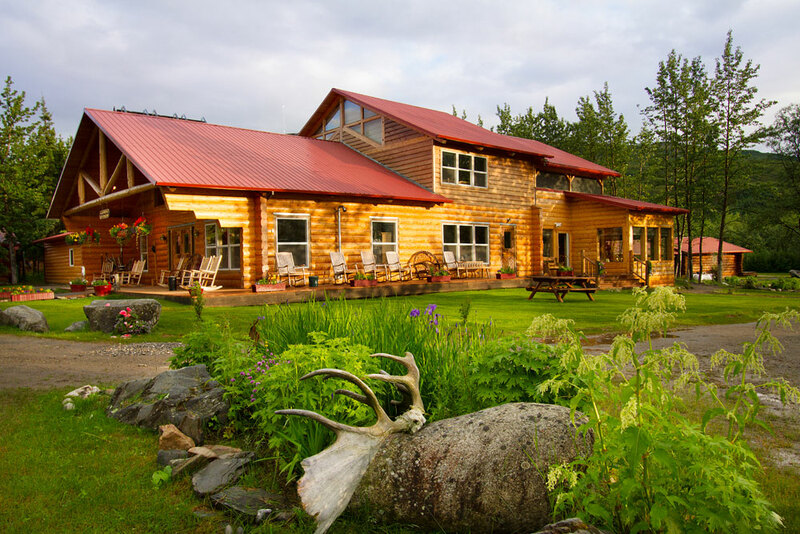 Doyon, Limited offers visitors the opportunity to experience the splendor of the Denali National Park through the Kantishna Roadhouse and Kantishna Wilderness Trails.